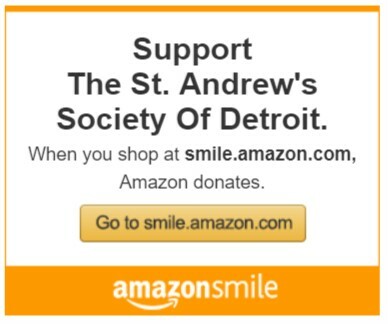 Founded in 1849, St. Andrew’s Society of Detroit is the oldest benevolent organization in the State of Michigan. 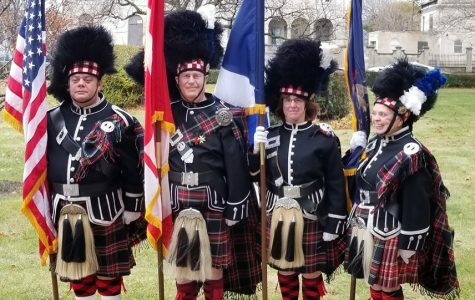 Our mission is to provide assistance to fellow Scots and other charitable organizations as well as to encourage the love of Scotland through its history, customs, music, literature, and national games. St. Andrew’s Society of Detroit graciously donated its historical records to the Burton Historical Collection of the Detroit Public Library. The library is located at 5201 Woodward Avenue, Detroit, MI 48202. Please visit or contact the Detroit Public Library for more information. Although the Society has sold its historic St. Andrew’s Hall in downtown Detroit, members still have a very concrete link to the past when they sign the original membership register, first used in 1849. In 2010, the St. Andrew’s Society of Detroit moved into their new home, the Kilgour Scottish Centre. 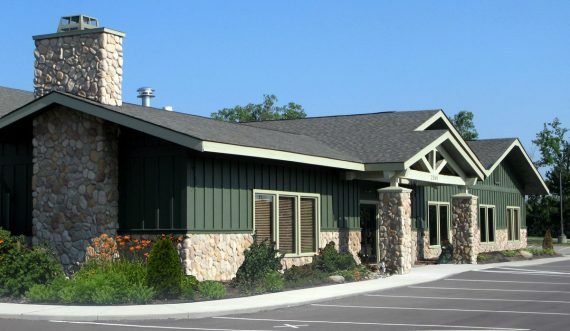 Located in Troy, Michigan. The Centre is now used for Society meetings, our Robert Burns Dinner, Tartan Day Ceilidh, St. Andrew’s Day Tartan Ball, and our Lenten Friday Fish Fries. The Kilgour Scottish Centre is also available for rentals to the public for Weddings, Luncheons, and all your other Special Events. 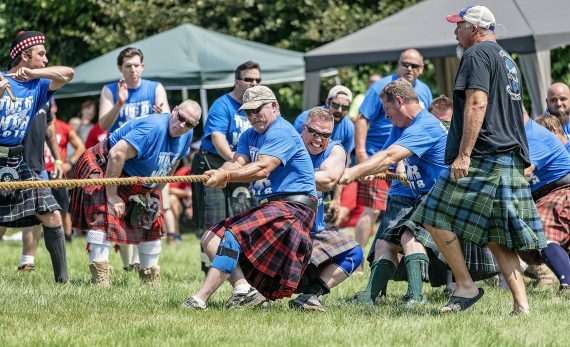 The St. Andrew’s Society of Detroit is also the host to the oldest continuous games in North America. Held each year on the first Saturday in August with a Ceilidh on Friday evening. The games are a popular event in Metro Detroit. Mass Bands, Heavy Athletics, Clans, Wee Bairns, Genealogy and many other activities that allow the public to enjoy our Scottish Heritage. Designed by Kati R. Meek, a weaver in Michigan, USA. The colors are inspired by the Michigan landscape, with green representing Michigan’s forests, blue Michigan’s lakes, red Michigan’s cherries, tan Michigan’s beaches, and white Michigan’s snow. 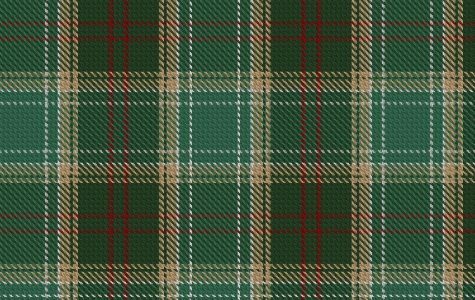 It was adopted as official “State of Michigan” tartan in 2010.